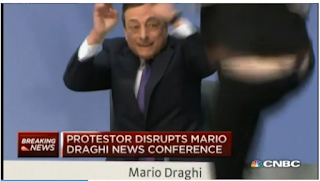 A woman just jumped up on the table at Mario Draghi's press conference and dumped confetti all over his head. I haven't written about non-traded REITs before, but they are one of the more widespread investment scams out there. Typical REITs trade like stocks on an exchange and play a valuable role in asset allocation for most investors. Non-traded REITs, on the other hand, are sold to unsuspecting small investors by their unscrupulous stock brokers, but can't be readily traded should the investor want to cash out. 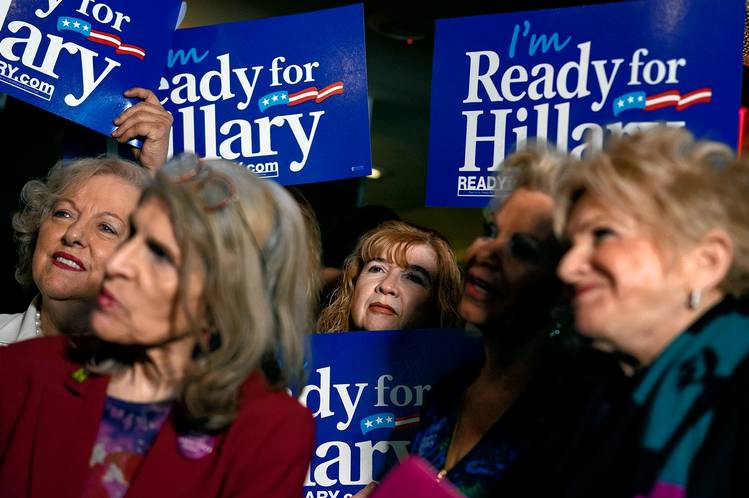 The broker gets a huge commission, typically at least 5% and often even worse. What the investor gets is ownership in a REIT that is immediately down by the amount of the commission. Large "dividend" yields that sound good often turn out to be unsustainable, and dividends end up falling along with the portfolio value over time. Zimbabwe Ben considers himself courageous in new book title. UPDATE:William Banzai7 has a corrected book cover.